I love Taraji. P. Henson so much that, she is probably the only actress I consider my role model. She just exudes this strength, beauty and of course is very talented.. 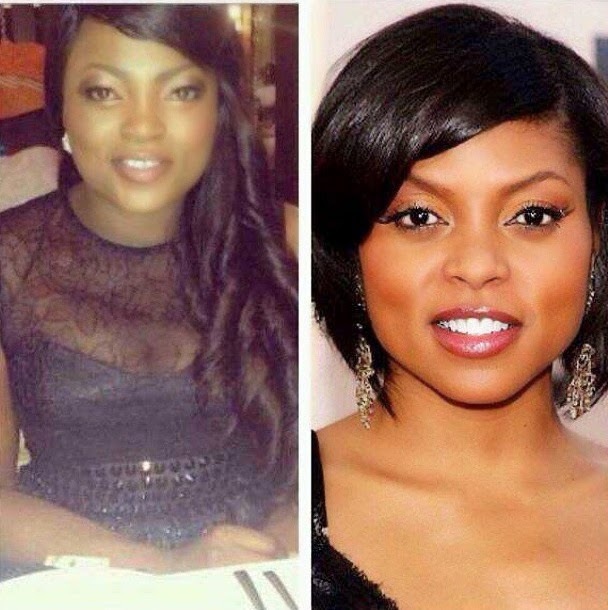 Her role as Cookie in the Empire series is amazing too..
Now, Fans have pointed out that, Funke Akindele could pass for Taraji and vice versa..They pointed out the resemblance between them.. The eyes,cheek,skin,lips.. Don't you agree?